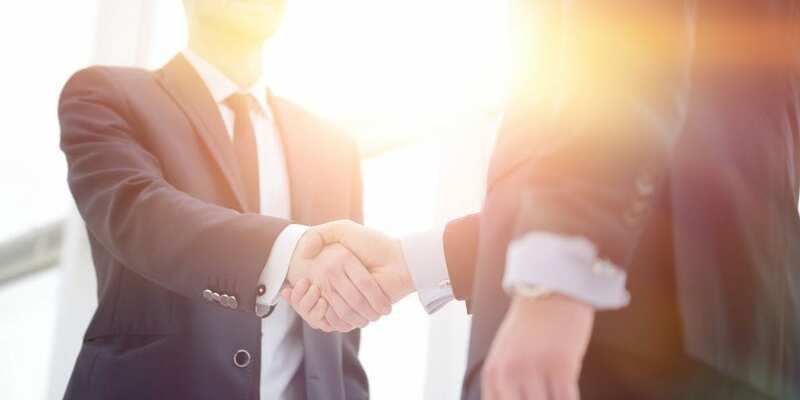 Consolidation has been a fact of life in the coatings industry for the past 20 years and it continues unabated with several major acquisitions currently in play. These moves change the complexion of the supply and demand curves in terms of raw material supply and related pricing. This filters down the supply chain—right to the customer at the point of sale for both industrial and retail. Like it or not, this is now expected and companies of all sizes have had to roll with the punches. Some have been knocked out or severely wounded, while others have thrived. 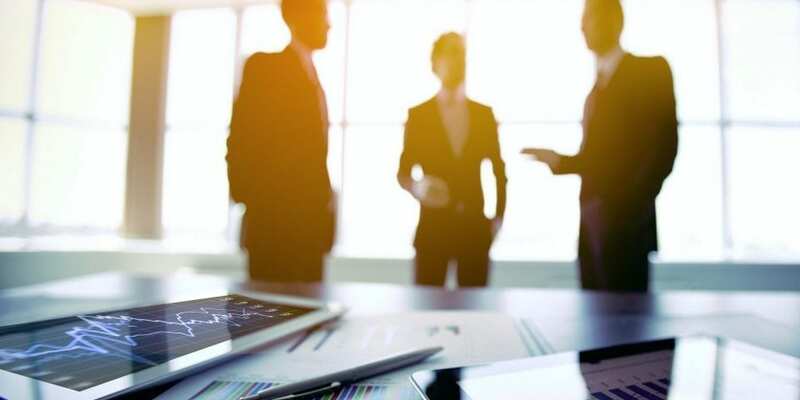 The large multinational companies cannot be faulted, as they must do what they can to compete in an increasingly globalized economy and drive shareholder value. The invisible economic hand coined by Adam Smith in the Wealth of Nationsconducts the proceedings with all working in their own interests as dictated by free market forces. 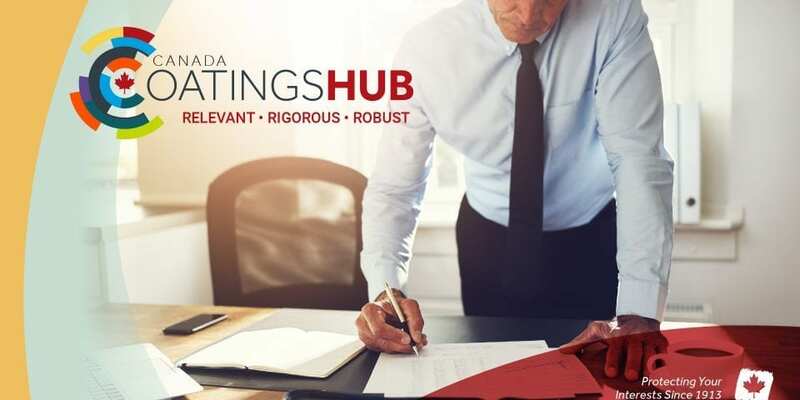 In terms of the current status of the coatings industry in Canada, CPCA is now conducting a comprehensive economic impact study of this national industry in concert with Orr & Boss. It is the first of its kind in Canada. This study will confirm some of the trends CPCA has been tracking for our members and how those trends might shape the future of the industry going forward. Since the introduction of NAFTA—the one that will soon be “tweaked”—the good news is the volume of paint and coatings on the market has steadily increased in a slow but stable fashion. This has occurred despite or because of consolidation depending on one’s perspective. 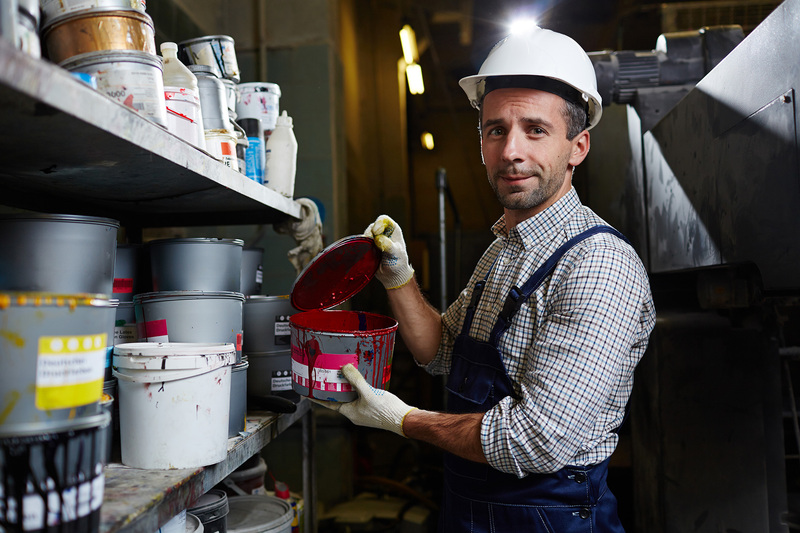 In 2008, the volume of paint and coatings imported from the United States was roughly 40 per cent. Over the past 10 years that number has grown to 59 per cent. At the same time manufacturing facilities were closed in Canada with that capacity absorbed by companies’ facilities in bordering states. 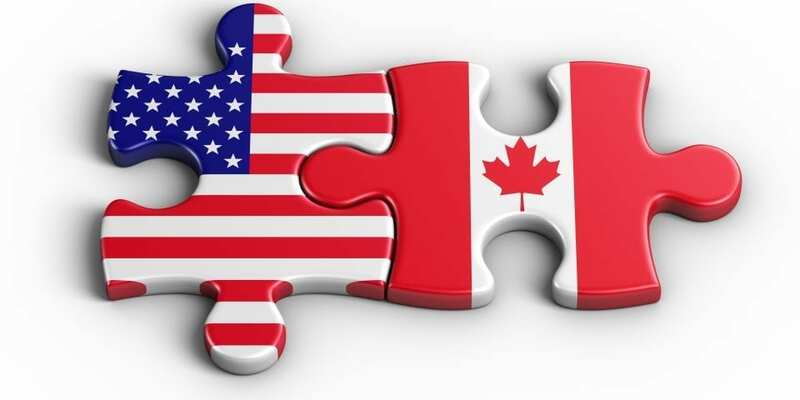 Some would argue that in those situations proximity spurred on this situation given that shipping time to Canada from the United States is relatively short and cost-effective, otherwise the trend would have subsided. The answer to the question as to why such a significant shift in production occurred is not immediately obvious, but there are many clues. Fingers often point to increasing regulations as a big reason for the shift in production given that regulations are generally not as severe south of the border. And, regardless of one’s view of the political situation, regulatory impediments to business will likely lessen in the months and years ahead under the new Administration. 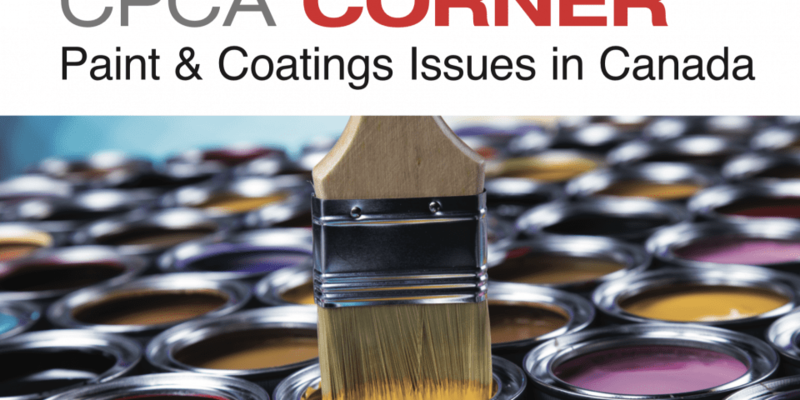 In Canada, however, the coatings industry continues to be among the most heavily regulated sectors at all levels of government and this has not diminished. In fact, one could easily argue that it has ramped up in recent years with the Chemicals Management Plan at the federal level assessing all chemicals in commerce for the past 10 years and another five years to come, and very likely more on the horizon as already indicated by government. 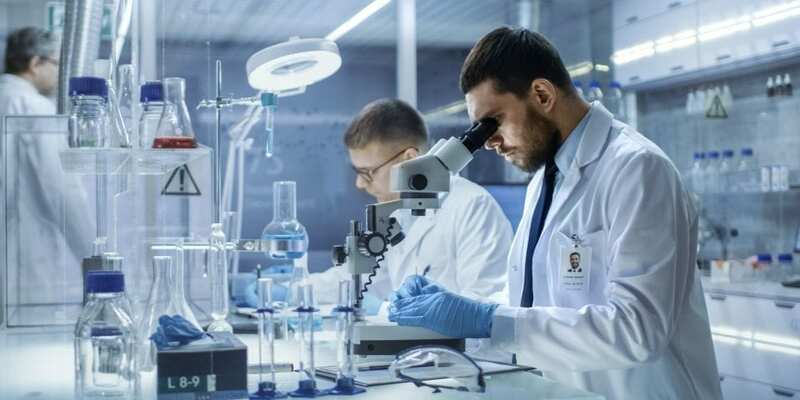 In that 10-year timeframe 2,300 substances were vigorously assessed by government, with more than 80 risk management measures taken including regulations, to address health and environmental concerns. Even with the recent reform of the Toxic Substances Control Act (TSCA) in the United States under the previous administration, the number of chemicals on the radar for assessment is around 10—a paltry sum by comparison. That does not mean there aren’t challenges in the U.S. by any means, but they are different challenges related to the separation of powers at the federal level of government and among state governments as well. Ongoing regulations for health and safety is regularly updated or amended here in Canada. These include current amendments to the Canadian Hazardous Products Regulations, the Transportation of Dangerous Goods Regulations and the current thrust at the federal level to amend the Canadian Environmental Protection Act as it relates to chemicals management, to name a few. All have impacts on business. All usually mean added time pressures and costs for business in Canada. Provincially, there are challenges that drive costs and these too are generally related to health, safety and the environment. 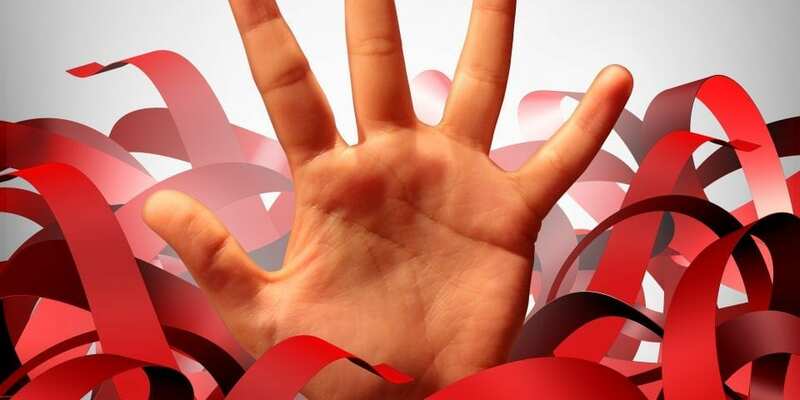 Industry does not deny the need for adequate protections related to these three most important areas of business, but often the regulatory red tape has little or no positive impact on worker or consumer safety. The growing level of bureaucracy takes on a life of its own, requiring business to clear regulatory hurdles for licensing and permitting processes and a host of other measures that must be complied with to sustain and grow their business. More often than not this slows down business, which in turn slows down job creation, which in turn reduces the level of both corporate and personal taxation. It is a negative spiral that often serves no one’s interests but the regulatory body involved. In recent years we have seen this in spades in Ontario where public policy, which some would argue has been bad public policy, has driven up the cost of doing business. These include increasing hydro costs, carbon pricing costs, stewardship fees for consumers and other environmental fees related to plant operations and waste handling. All has served to increase corporate taxes leading to more than 300,000 jobs disappearing in the last decade. Is it any wonder the Ontario Government has now embarked on a Red Tape Reduction Challenge for six sectors, including the chemical sector, to help put the out-of-control regulatory genie back in the bottle. Industry will do what it can to ensure this is not another consultation exercise for the sake of consultation with no discernible reduction in regulation. Sadly, all too often this is the case with consultation. There is, in fact, a Red Tape Reduction Act in place at the federal level and one would hardly know it exists despite the fact that it is intended to remove a regulation when a new one is introduced as well as reduce administrative burden, especially in cases where it impacts small business. Generally, industry understands the ways in which these issues negatively impact business. There are countless examples of frustration encountered by companies having to endure regulatory oversight when doing business in 2017. These challenges go above and beyond the norm and prevent many from meeting business targets. The profit and loss statement is ruthless in that regard. Then there is the question of subsidies and tax incentives, which has been a very sensitive matter of late as it often skews the playing field. But such incentives are rare in Canada except for some big businesses in the manufacturing sector, as seen in the recent case of Bombardier. Those expenditures are almost non-existent for small- and medium-sized (SME) enterprises, which happen to represent more than 90 per cent of all the jobs in Canada. 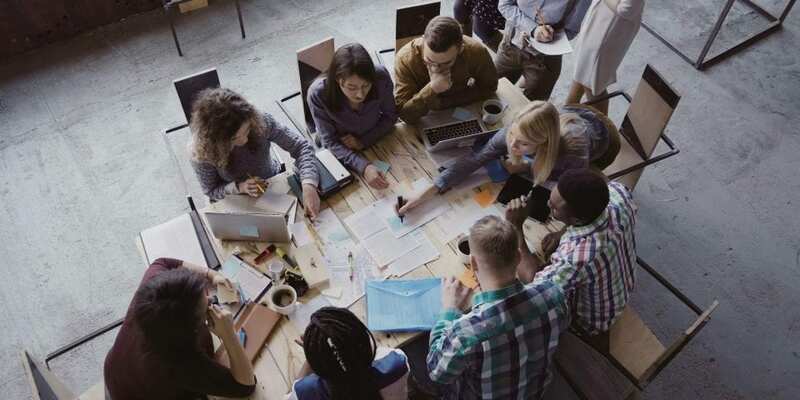 It is instructive to consider the issues noted above in light of a current situation where a good-sized Canadian SME with 125 employees and annual growth in the 20 per cent range in recent years, sells product in Canada, the United States, Europe, and China. The company experienced the full wrath of the regulatory beast when considering an investment in plant and facilities to support and sustain its impressive growth. The $4 million budgeted for expansion was immediately shelved as it became clear it would take up to one year for the necessary approvals to expand its physical plant. This decision was further exacerbated by the fact that three U.S. states are dangling incentives that are very hard to ignore such as tax incentives, financial incentives per job created and “free” land to build new facilities. Of course, it would only be a matter of months, not years, to be up and running. Time is money after all. The founders and current operators of the company want to remain in Canada and are very proud of the excellent staff who have been responsible for this tremendous growth, but must now prepare for the reality of a globalized economy and the competition it brings. Even with such competition and higher costs of production, they are still willing to invest and grow their business here in Canada, but now that may be at risk. Fortunately, the government is now reconsidering what it might do to help facilitate the expansion in light of the real life circumstances created by these regulations. Let’s hope the story has a happy ending. If not, the current operation may get much smaller as the U.S. operation, if it proceeds that way, will surely grow in leaps and bounds. Add to that the prospect of lowering corporate and personal taxes in the United States, and introducing less regulation and a potentially thickening border with a border tax, it may be too late to expect expansion of the business in Canada. That is but one story, in one industry, but how many more have there been or are developing right now?